New computational genomics company Phosphorous announced earlier this week it secured $10 million in a Series A funding round led by FirstMark Capital, its founders, and undisclosed angel investors. The company’s focus is to build a worldwide genomic data network that will help healthcare providers, researchers, and patients leverage genomic data for their own specific needs. Phosphorous is the latest venture of Alexander Bisignano and Santiago Munne, following the $85 million sale in May of their previous company, women’s reproductive genetics company Recombine to CooperSurgical. Early work for Phosphorous will include continued support and delivery of Recombine tests to CooperSurgical, as well as leading large-scale research initiatives such as the FertilityMap, a study aimed at developing more comprehensive information about the nature of infertility. 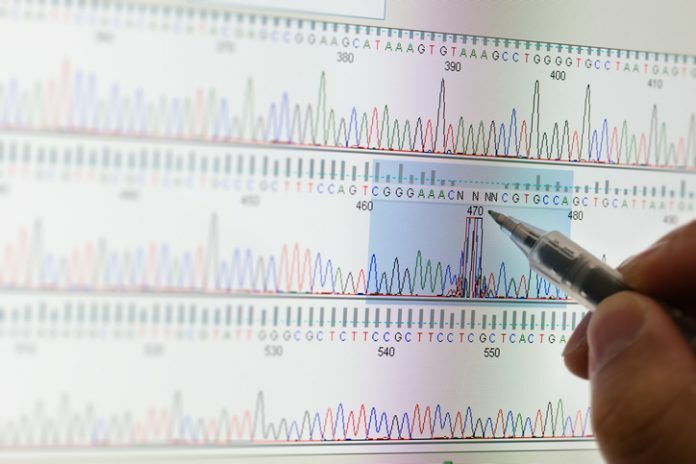 According to Matt Turck, managing director at FirstMark Capital and also a board member at Phosphorous, the ability to leverage the full power of the human genome in medicine has been hampered by a number of different roadblocks. Among them: healthcare providers lacking the necessary resources to interpret increasingly complex genomic data; hospital lacking informatics and the expertise needed to build and manage high-throughput genomic sequencing; and researchers lacking access to relevant clinical data that could help jumpstart the translation of research findings to the clinic. “Phosphorus is approaching these challenges with integrated data-driven solutions that will ultimately enable better care for patients and more cost-effective solutions for payers,” Turck said. The New York-based company said it will use the $10 million infusion of cash to continue building its staff of computer scientists, engineers, and geneticists, while also investing in the development of new clinical tests and software.